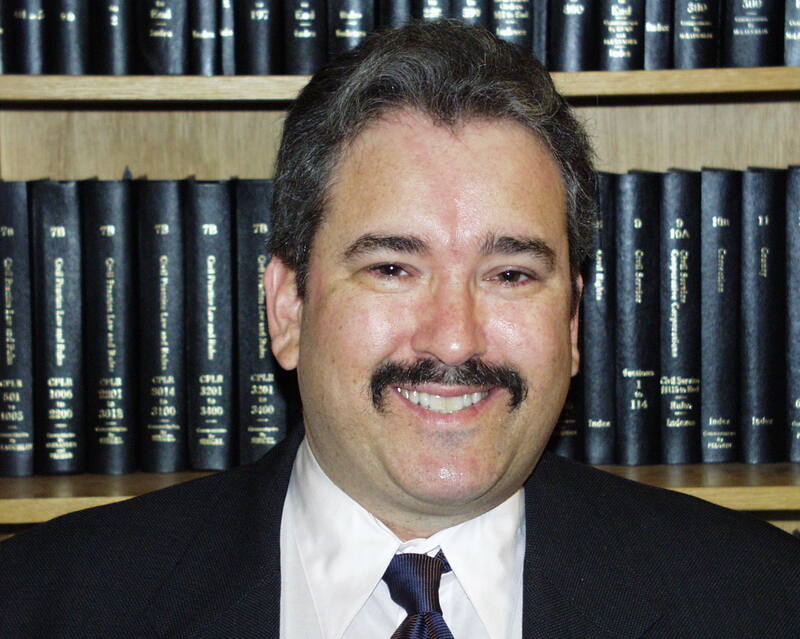 Lawrence N. ("Larry") Rogak has been practicing insurance law since 1981. He has defended over 23,000 lawsuits and arbitrations and has represented over 75 different insurance companies and self-insured corporations. Lawrence N. Rogak LLC is listed in Best's Recommended Insurance Attorneys, a distinction that requires written recommendations from at least 12 insurance carriers. A 1981 graduate of Brooklyn Law School, Mr. Rogak has published more books and articles on insurance law than any other New York attorney in the field. Our clients know that they can call our office any time on any day and get information on any file we are handling for them. Our responsiveness to our clients is second to none. We are problem-solvers by nature. Some lawyers just take a problem and play with it until the money runs out. We turn problems into solutions. We have worked for insurance companies as claims managers. So we understand that our clients' aim, when they assign us a new lawsuit, is to get it closed -- in as short a time, for the least payment, at the least expense, that is practical under the circumstances. Because we know that's what our clients want, that's our goal. Any lawyer can "defend" a lawsuit. In fact, it doesn't take much skill or knowledge to simply go through the motions. In a lot of law firms, paralegals do most of the paperwork, and the lawyers simply "show up" in court at appropriate times, write a meaningless report, and bill for their time. What we do that sets us apart, is that we manage litigation by using creative strategies to get litigation resolved. Ninety-seven percent of all lawsuits in New York are resolved, one way or another, before going to trial. So why is every lawsuit defended as though it will go to trial? The dirty little secret is: because that is the strategy that produces the most billing. Our clients tell us that on average, we get lawsuits resolved faster, for less money, than any other law firm they have used.